Everyone would agree that a world fueled primarily by energy obtained from renewable sources is a better world in which pollution and climate change are under control, if not reduced to the rank of non- issue. Far from depicting an ideal world, a large and increasing number of renewable energy power plants is a scenario not free of challenges. Traditional, fossil-fueled power plants are always built in a single venue and structured to have personnel actively monitoring operations all the time. A team of fifty members is not uncommon. Let’s consider a wind farm instead. 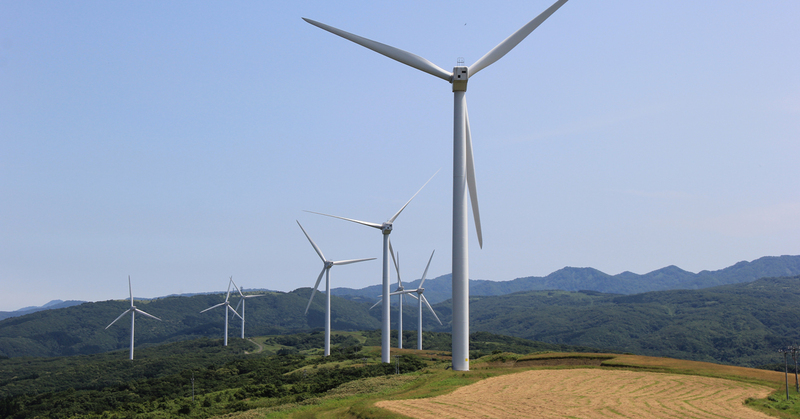 The turbines can be sparse over a territory of ten or even more square kilometers, not unlikely in a mountainous area or offshore. How many people would be necessary to constantly monitor the plant? The Adani Group’s solar power plant, for example, is claimed to be the world’s largest solar plant at a single location and it covers over ten square kilometers in the South East of India. Again, how many people would be necessary to constantly monitor the plant? In the Adani Group’s power plant even removing dust from panels is an issue and robots are used for that while drones provide surveillance. Drones and robots, however, can do only part of the job required. Constant monitoring of individual generation units is also necessary and remote monitoring is the way go. Remote monitoring requires that individual devices, like wind turbines or inverters, can communicate their status in real time to a central data repository. Typically, a single plant is built using devices from a single vendor. Monitoring software is often included with the hardware. The rapid adoption of renewable sources, though, brings energy companies to manage a growing number of power plants based on different technologies (hydro, solar, wind) and generation units from different manufacturers. Subsequently, companies face the need of dealing with heterogeneous assets that produce monitoring data in different formats. An international standard exists for this and it is OPC-UA. Unfortunately, OPC-UA only defines the envelope for the information and leaves implementors free to code actual information in a custom way. So, it may happen that one turbine vendor reports the wind speed in m/s and another one in knots or mph. Similarly, a malfunctioning sensor can be reported by one vendor with an error code of -1 while another one may be using 32678 or an empty string. An additional layer of code is then necessary that abstracts away all protocols and data formats into a unified model. In this way, dates will always be serialized in the same way, error codes are standardized and parameters like wind speed or irradiation are expressed through a constant measurement system. A unified data engine is a crucial component of any software for monitoring power plants based on renewable energy. Albeit it can be seen as a mere software component, a universal data engine has a huge impact on the user interface and because of this generates great value for end customers. Regardless of the physical device and even regardless of the technology the visual experience is the same. This enables companies to aggregate into a single monitoring environment the assets coming from multiple plants. Not coincidentally, a universal data engine is just the first thing we planned at BaxEnergy to have in Energy Studio Pro®, our software for monitoring and control rooms.